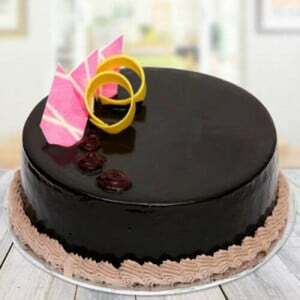 Online Cake Delivery in Kharar - Order Online Cake Delivery in Kharar and Send a cake on your loved one’s special day! 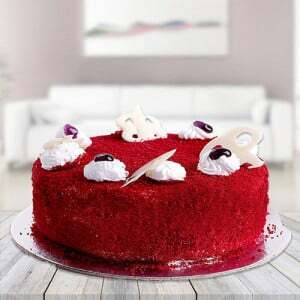 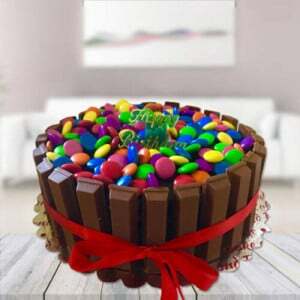 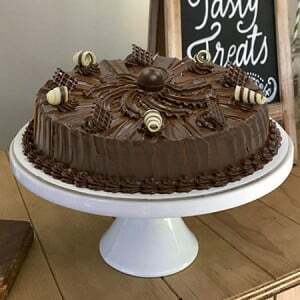 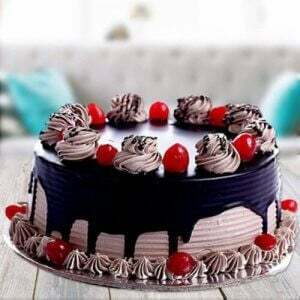 Our team is highly concerned with the excitement of surprises on the special days, and that is the reason we were destined to come up with this fantastic concept where you can sit at home and simultaneously order for a same day Cake Delivery in Kharar, Mohali. 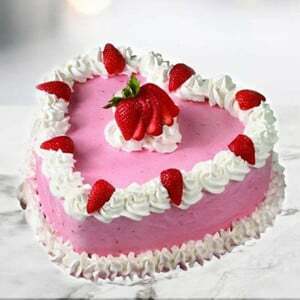 We all have some special days in our lives which need to be celebrated with others and ourselves in the most beautiful way. 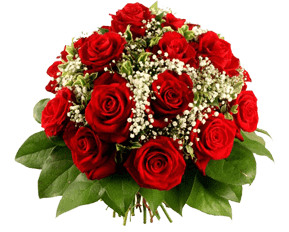 These days are crucial for us and also for the people associated with us. 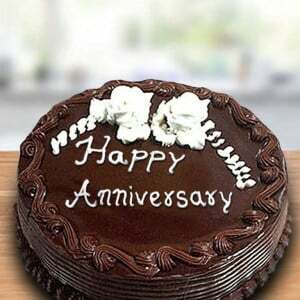 All our birthdays, anniversaries, promotions, birthday treats, or anything else, all these days matter to us a lot. 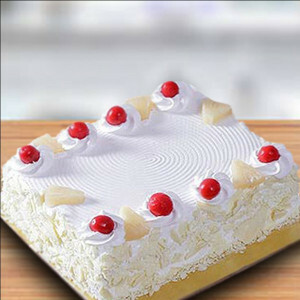 To make these days even more special and memorable, there is no better way than cutting the cake. 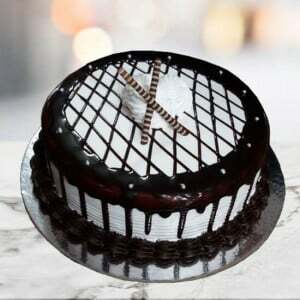 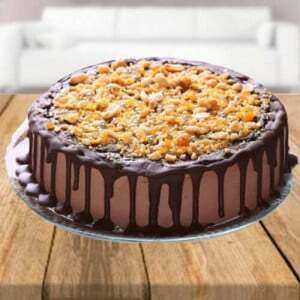 You have to plan an order on our website or call us, and well will get your cake delivered right at your doorstep. 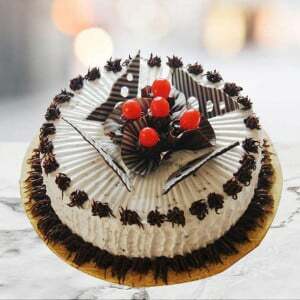 There are many cake shops in Kharar. 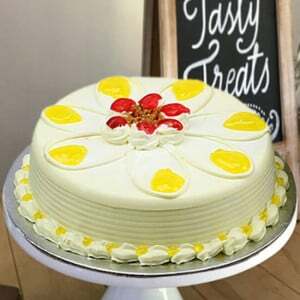 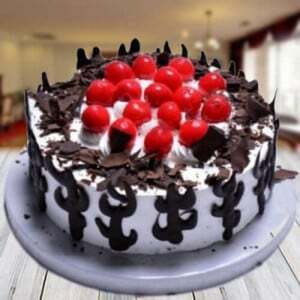 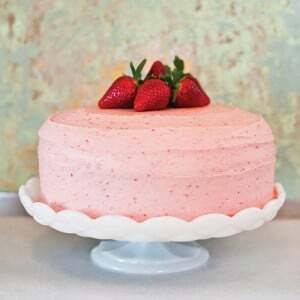 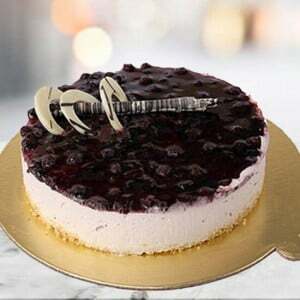 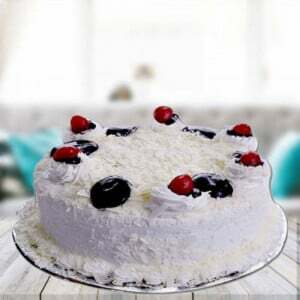 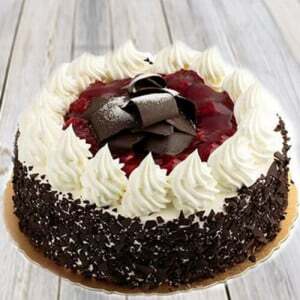 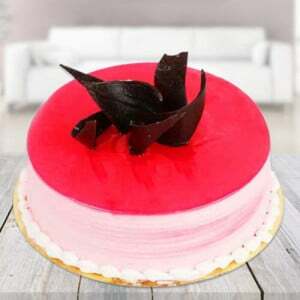 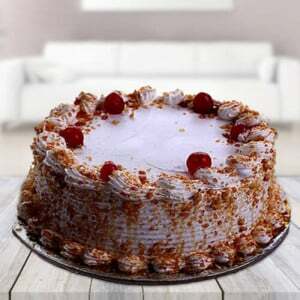 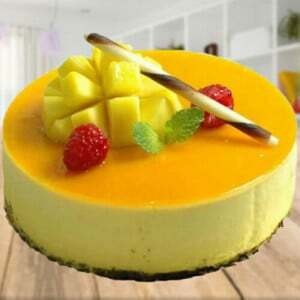 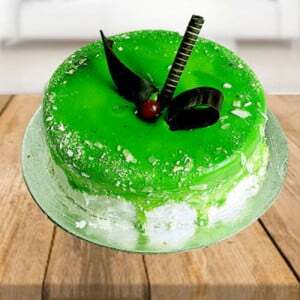 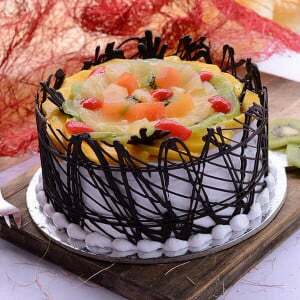 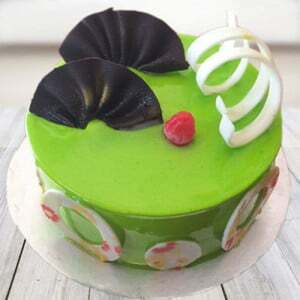 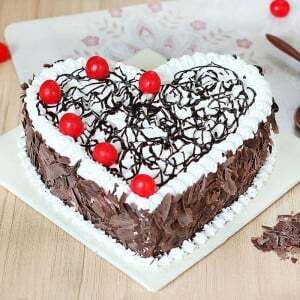 However, we bring you the facility of online cake delivery in Kharar so that you do not have to step out to get a cake and you can get cake delivered right at your doorstep. 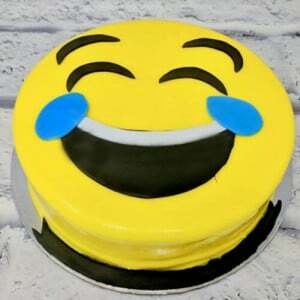 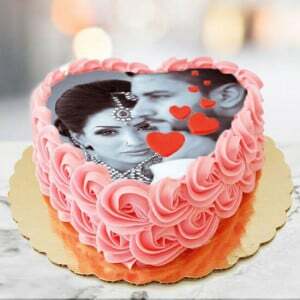 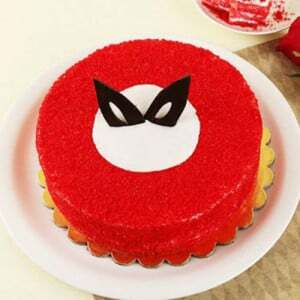 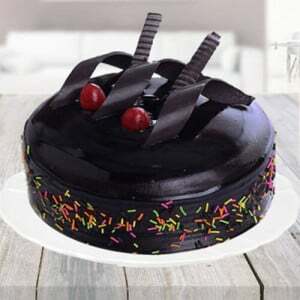 You can get ready to place an online cake order in Kharar with our website and get a cake given to you right at your place or any other place you have the celebration at on the same day. 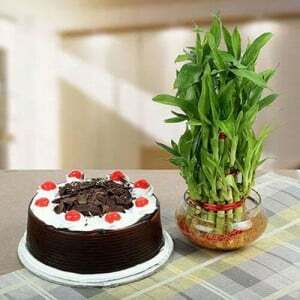 We also have the facility of instant home delivery for immediate plans. 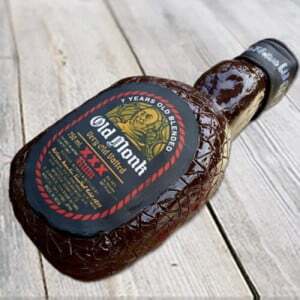 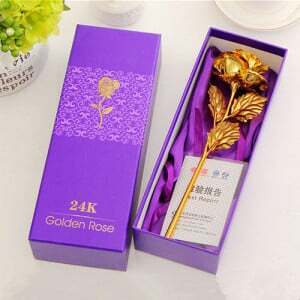 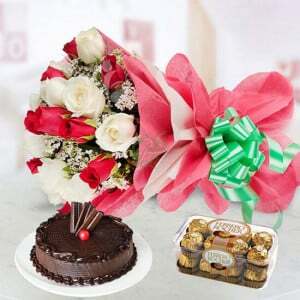 If you have the idea to celebrate an occasion at night, we also bring the service of midnight delivery. 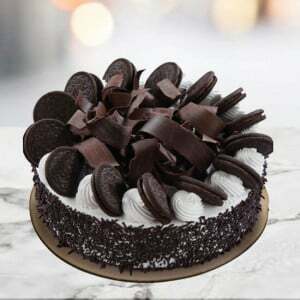 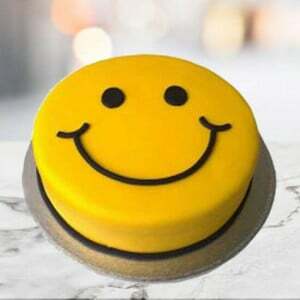 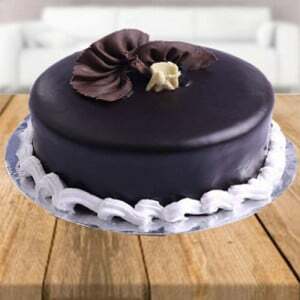 Our delivery executives will make it a point that you are delivered with the cake right on time at your place, so you do not have to go out to get one. 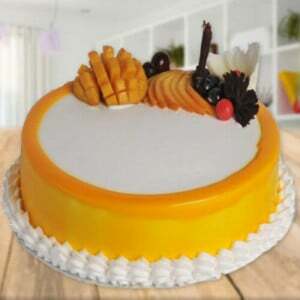 Our cakes are available in a lot of designs and flavours so you can choose for yourself according to your preference. 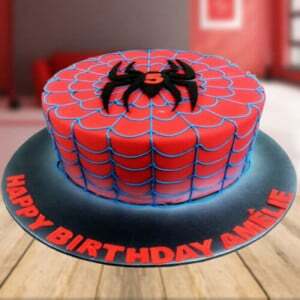 Also, we have many themes which are customizable according to the requirements you have. 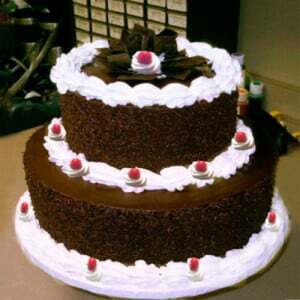 We have cakes for all types of occasions including birthdays, anniversaries, weddings, baby showers, and so much more. 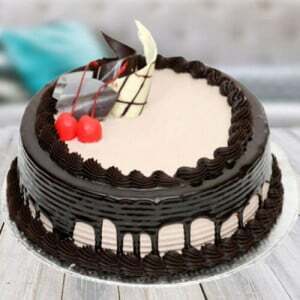 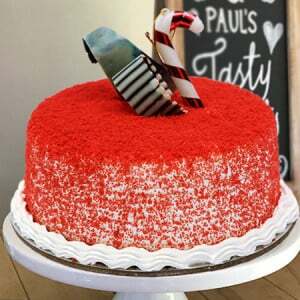 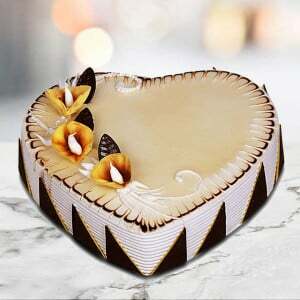 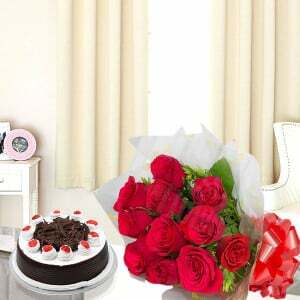 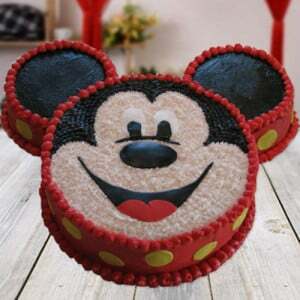 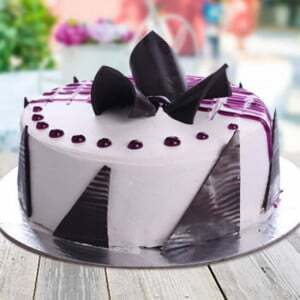 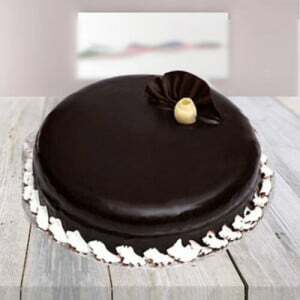 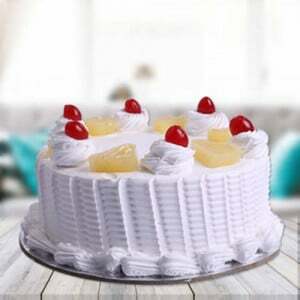 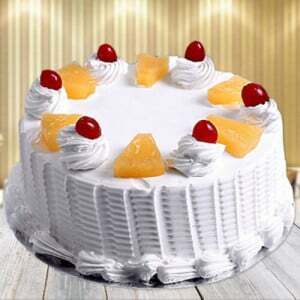 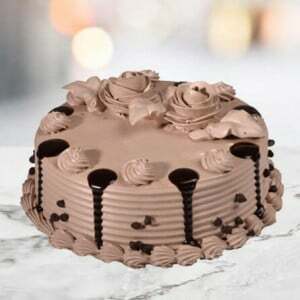 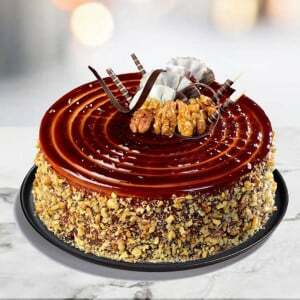 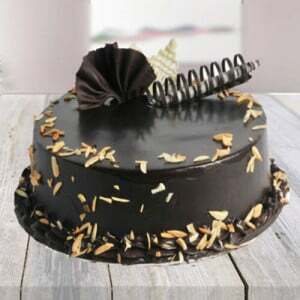 If you live near to Mohali, then you can order cake online in Mohali on your special events like birthday and anniversary and get a cake delivered on your doorstep. 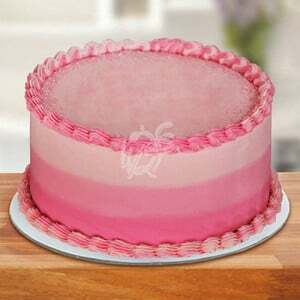 Our prices are high according to the quality we offer. 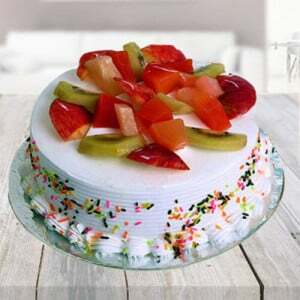 We bring affordability without cakes, so you do not have to spend much on them. 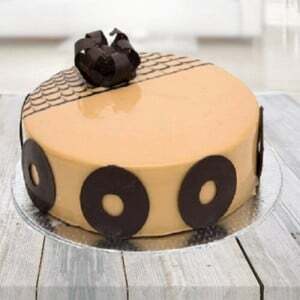 Our cakes are freshly made for your occasions so that you get the best taste of our cakes and also the best-regarding quality at the most affordable rates ever. 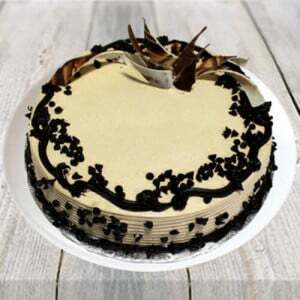 You can call us or order on our website, and your cake will be delivered. 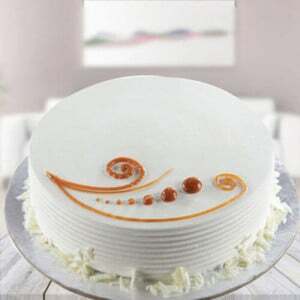 Book a cake right away to make your moments special. 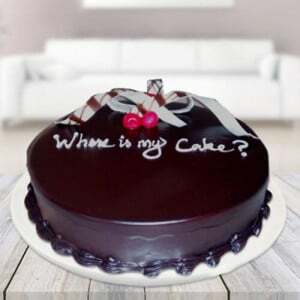 Is your birthday near? 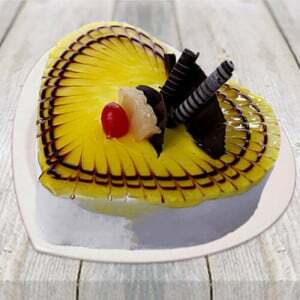 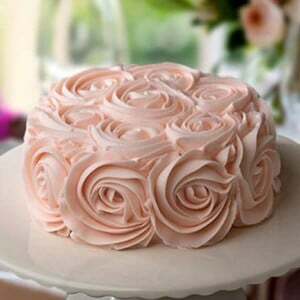 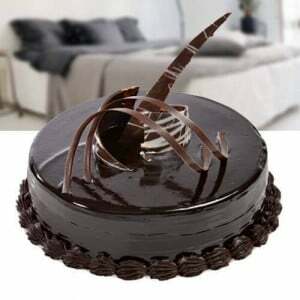 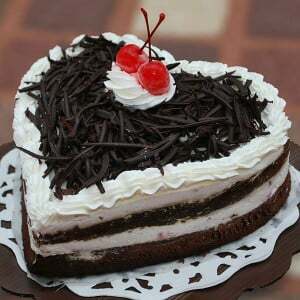 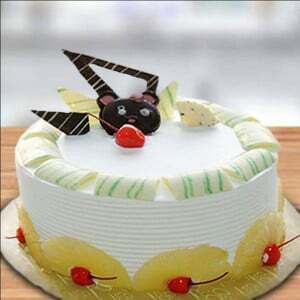 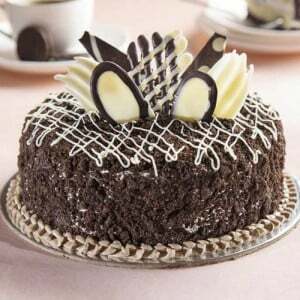 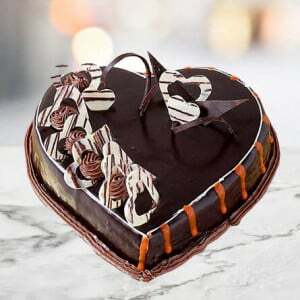 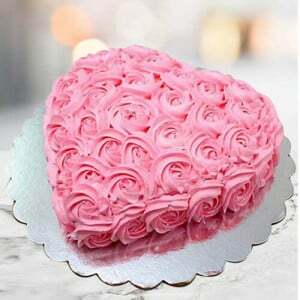 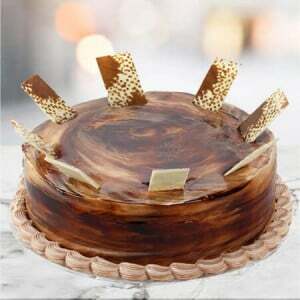 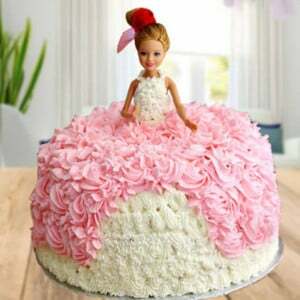 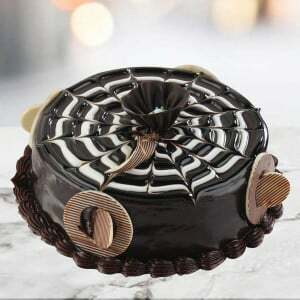 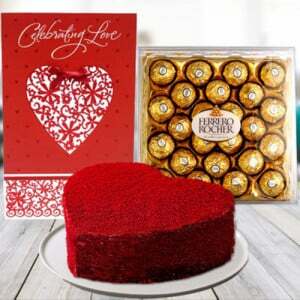 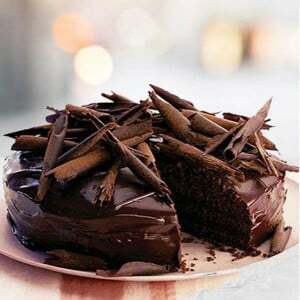 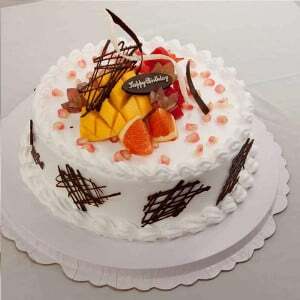 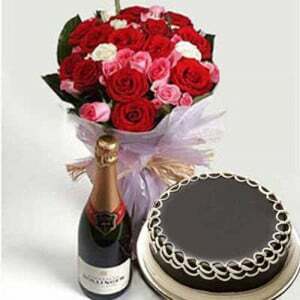 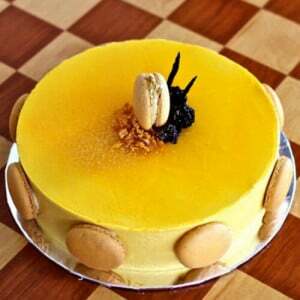 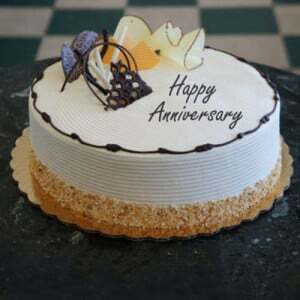 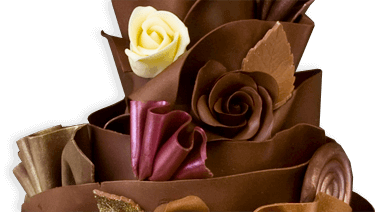 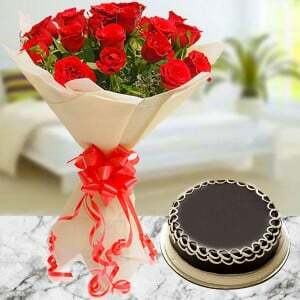 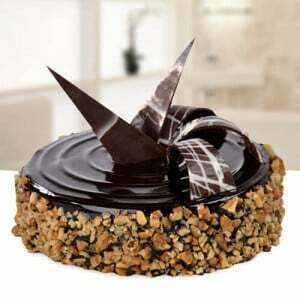 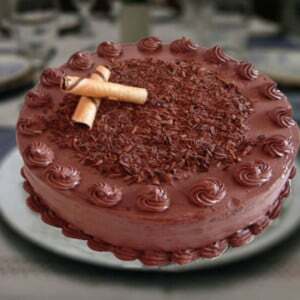 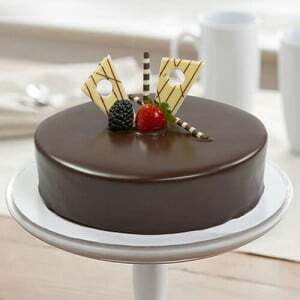 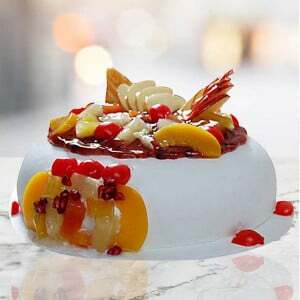 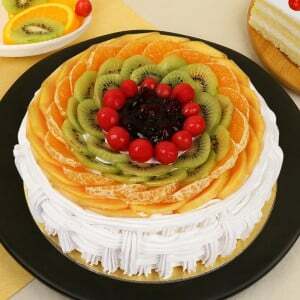 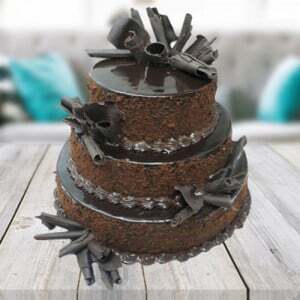 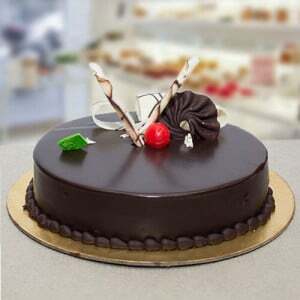 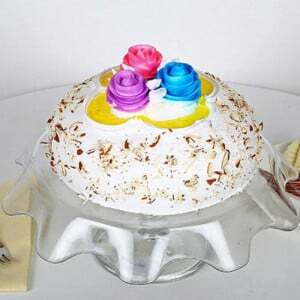 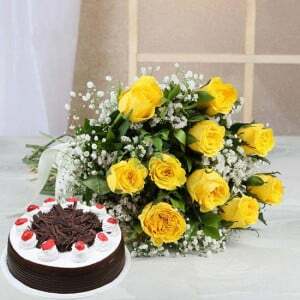 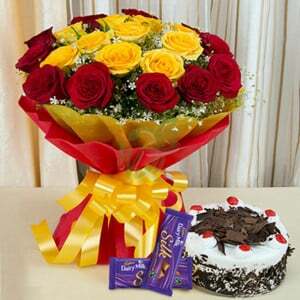 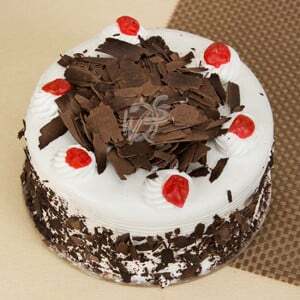 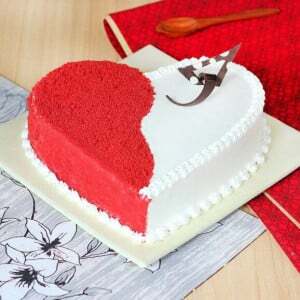 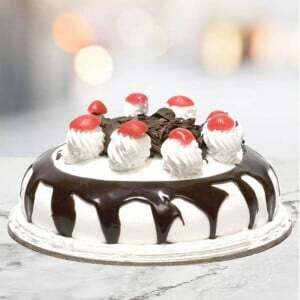 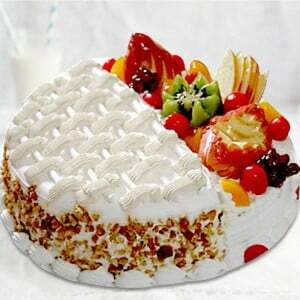 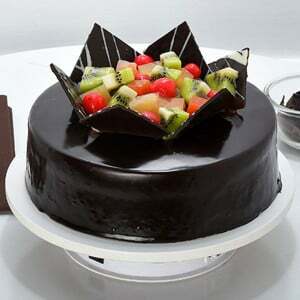 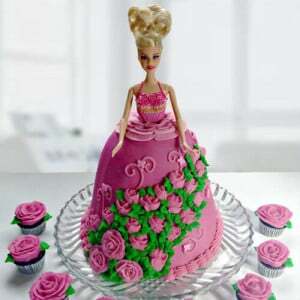 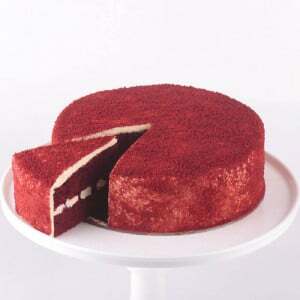 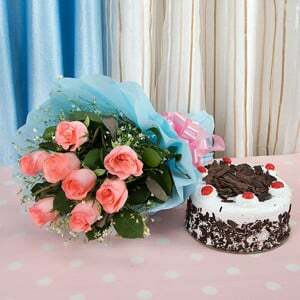 You don't need to go outside; you can check various types of cakes available on way2flowers. 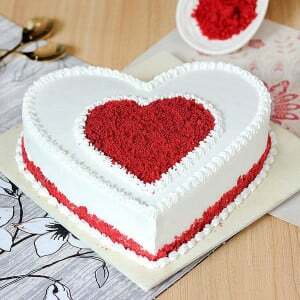 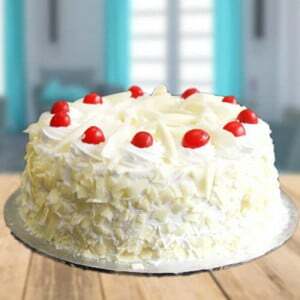 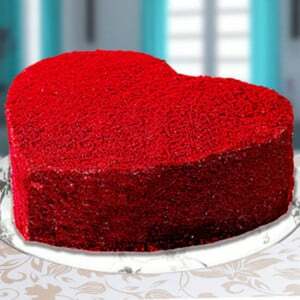 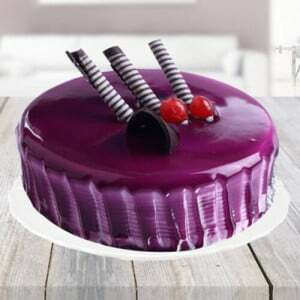 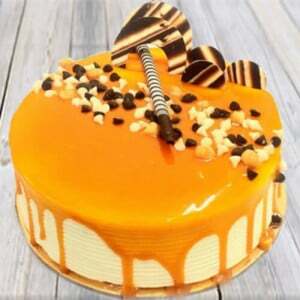 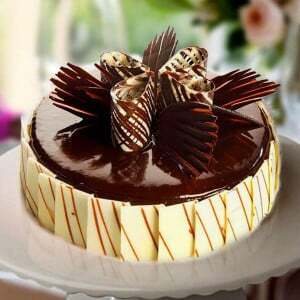 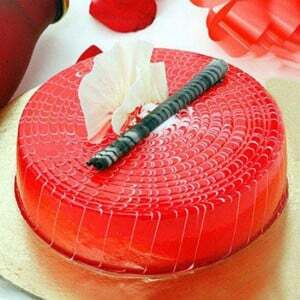 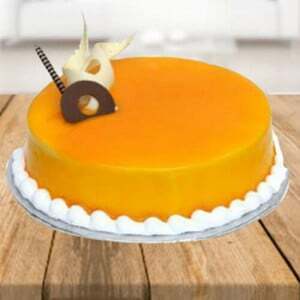 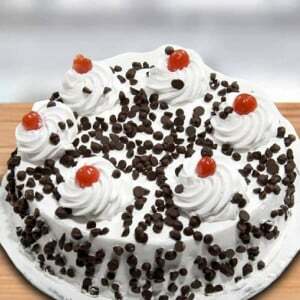 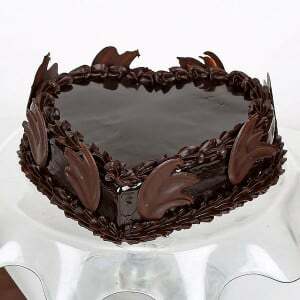 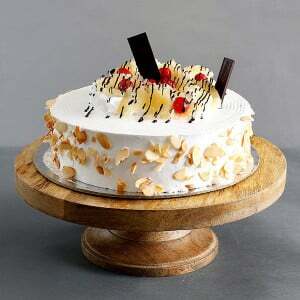 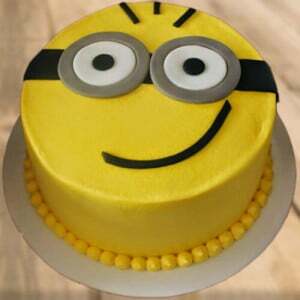 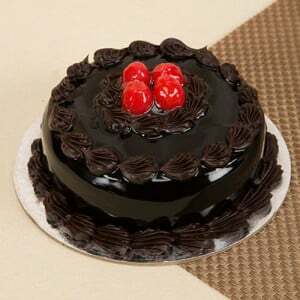 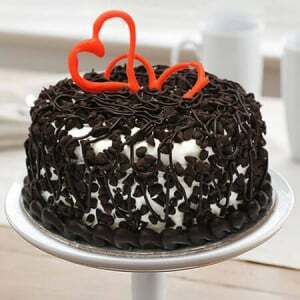 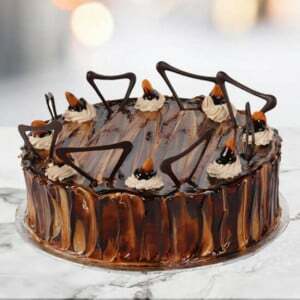 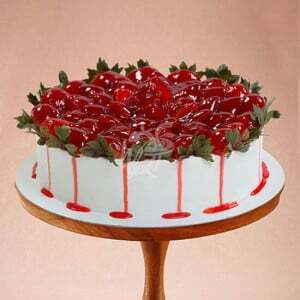 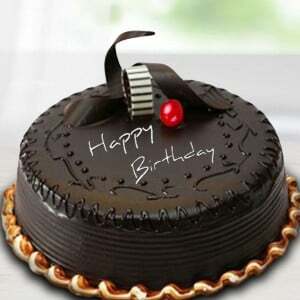 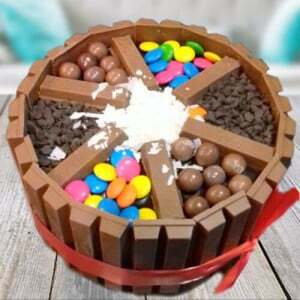 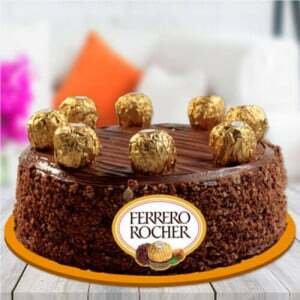 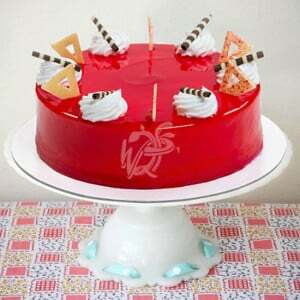 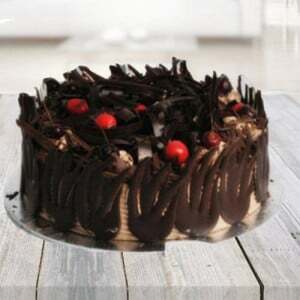 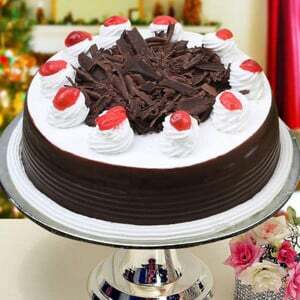 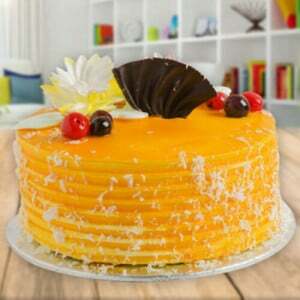 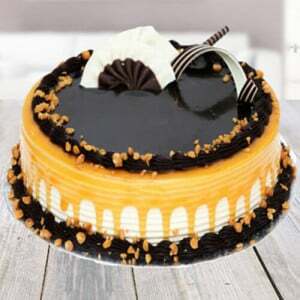 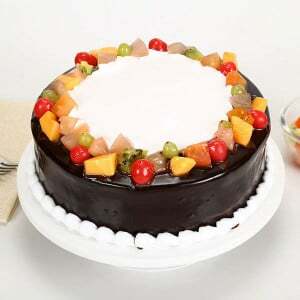 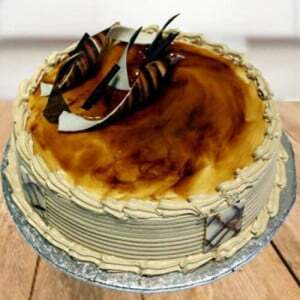 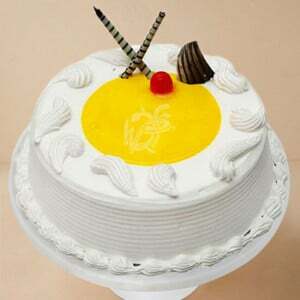 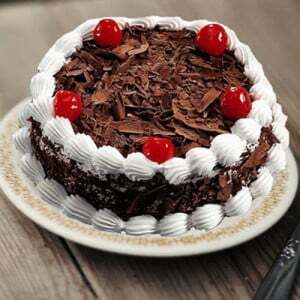 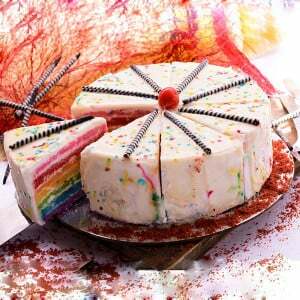 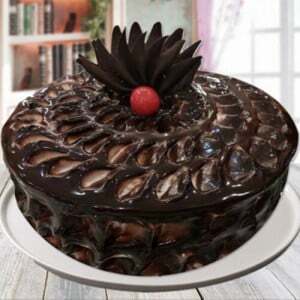 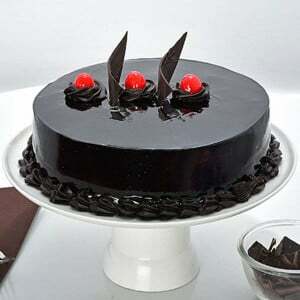 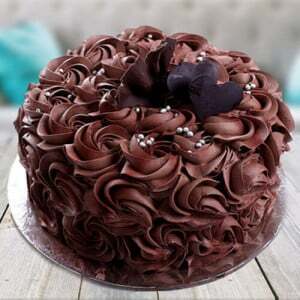 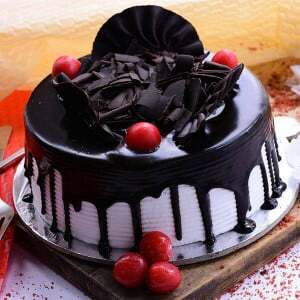 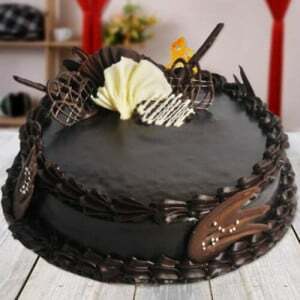 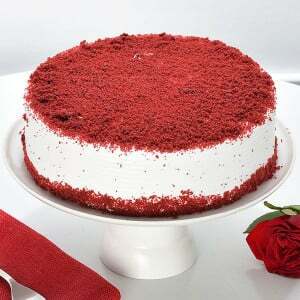 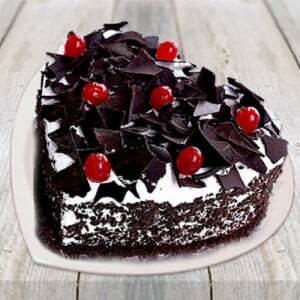 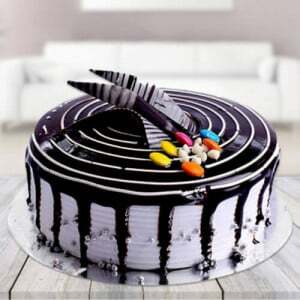 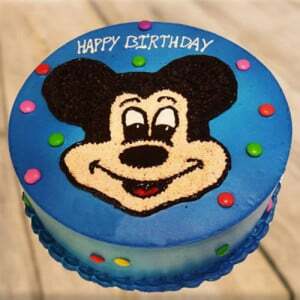 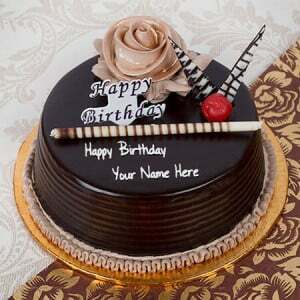 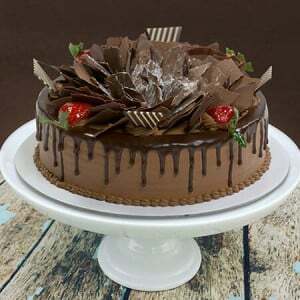 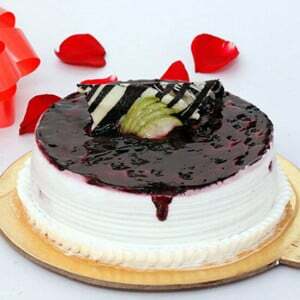 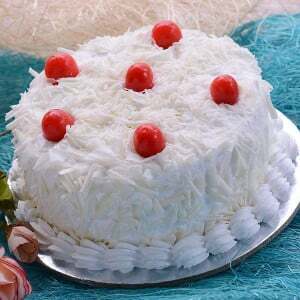 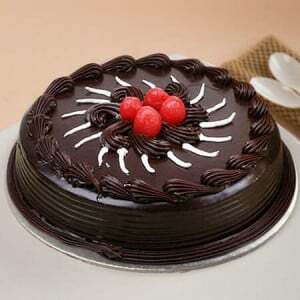 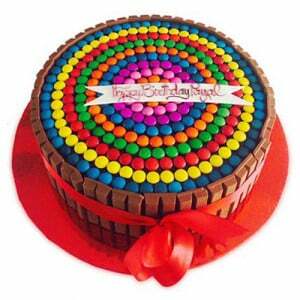 We provide cake delivery in Chandigarh where you can order cakes for your special occasions.